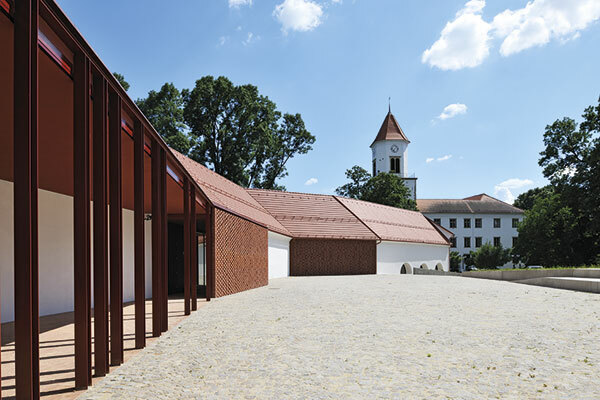 The renovation of the castle manor house complex reflects a harmonious intertwining of the existing building tissue and new interventions. With its renovated and upgraded image, the building is finally revived with the placement of new functional content. Architectural Office: Arrea d. o. o. 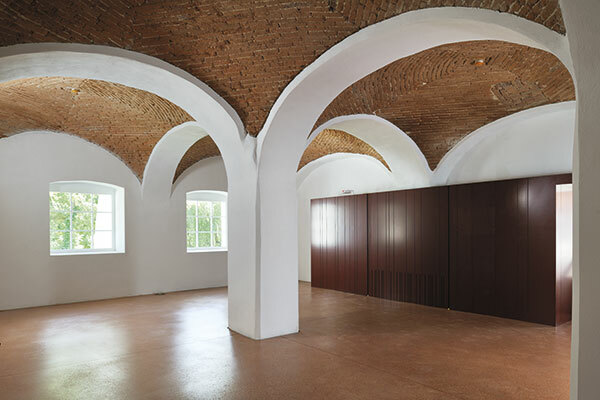 Construction: Gradis GP Gradnje Ptuj d. d.
Structural Engineering: Bau-ing d. o. o. Mechanical Installations: Klimaterm d. o. o. Electrical Installations: Klimaterm d. o. o.
Landscaping: Projekt GT d. o. o.